Florida Keys Living at it's best! Spacious Islamorada home! Impact doors and windows, updated kitchen and baths, crown moldings, tile and carpeted, loft and storage/play area,. Balcony view and garden view/BBQ area. All appliances needed to live comfortably including, washer/Dryer. 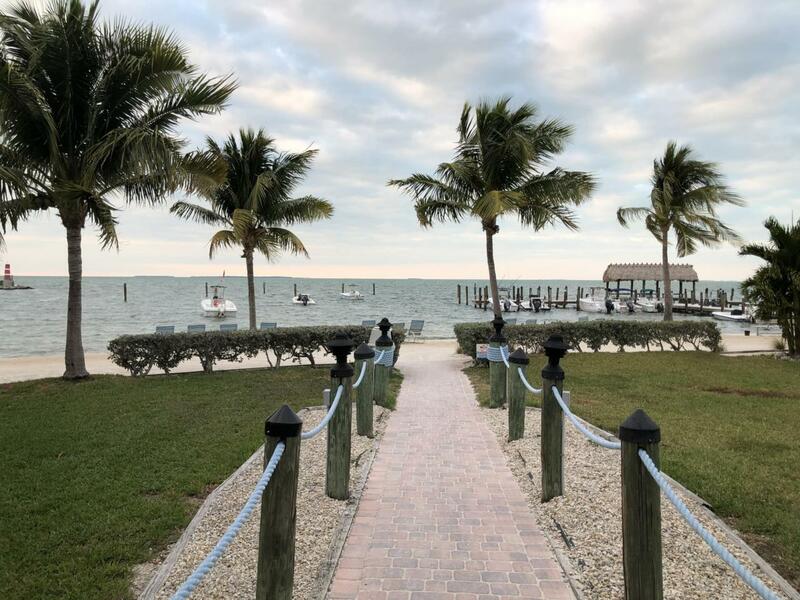 Community features includes, boat docks, slips, fishing area, filet table, beach, community pool and clubhouse, tennis courts, guarded gate entry. Next to Founders Park. Close to all there is to do in the Florida Keys, including shopping, supermarkets, fishing, diving, watersports, dining, attractions etc. Only 45-50 minutes to the mainland. Great location to get away. Turnkey opportunity! Come on BUY today! Listing courtesy of David Worth of Worth Real Estate Company.